On a clear morning in 1912, Harriet Quimby had a vision--she would become the first woman to fly solo across the English Channel. 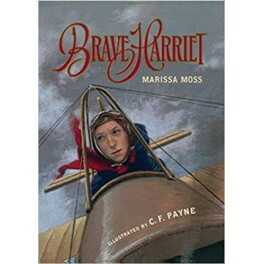 On a clear morning in 1912, Harriet Quimby had a vision--she would become the first woman to fly solo across the English Channel. If she were to veer off course by even five miles, she could end up in the North Sea, never to be heard from again. But she took the risk, anyway. 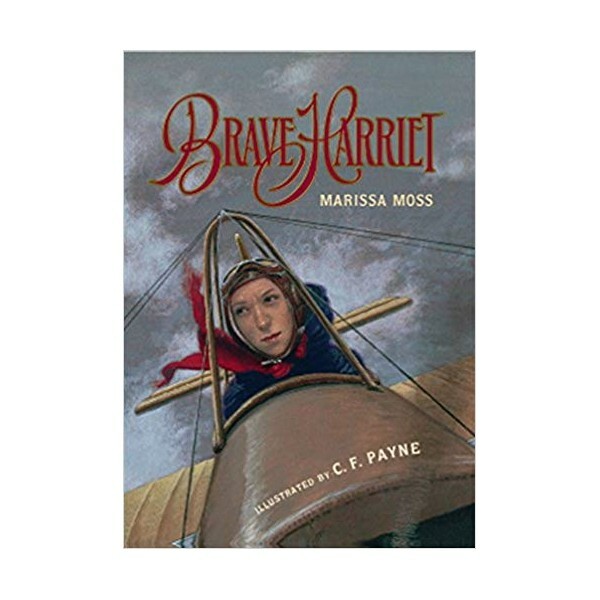 Bestselling author Marissa Moss and award-winning artist C. F. Payne team up to tell this little-known historic story of a spirited woman who dared to take flight.